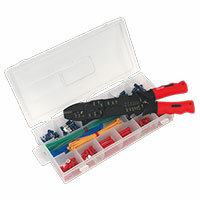 Completing a task that involves electrical work? 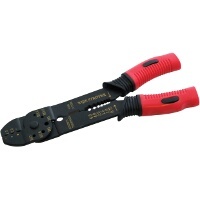 You may need a wire crimper or stripper. 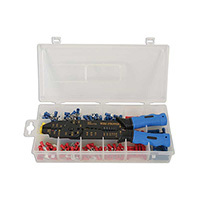 We have huge range of tools and accessories to choose from, take a look at the crimping and stripping tools below. When working with your car’s electrics, whether that’s attaching a new headlight or conducting maintenance on your heating system, you may need to strip a wire of its coating before crimping it together to attach it to another wire within your car. 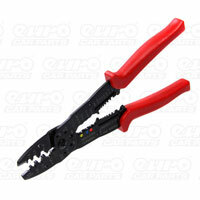 To make this job simple, a wire crimper and stripper is a really useful tool to have in your tool box. 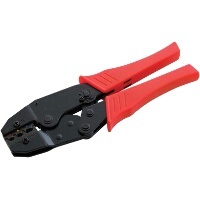 Small but sturdy, you’ll find crimping and stripping tools from brands such as Am-Tech, Sealey and MasterPro in our range, at a choice of prices too. 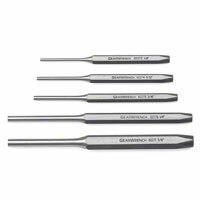 Whether you’re stocking up for a professional garage, or simply making sure your tool box at home has everything you need to perform the best possible maintenance work, take a look at the range above and find top quality tools today. 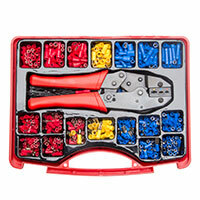 At Euro Car Parts, we offer a free UK delivery service, and free click and collect too. We have over 200 stores nationwide, so don’t hesitate to call in and chat to a member of our team if you need any advice.